March | 2012 | seedLinG! We had a wonderful Open House event, followed by an evening of incredible professional live-music and merrymaking! Despite NATO and a thunderstorm, we were able to raise a total of $1,400 toward our $5,000 Fall Scholarship goal — and had a wonderful time doing it! Thank you to all of our generous donors of time, talent, energy, merchandise, and good-will. We especially thank Chris and Samara Anderson, Quenchers, and all our musician friends for their generosity. 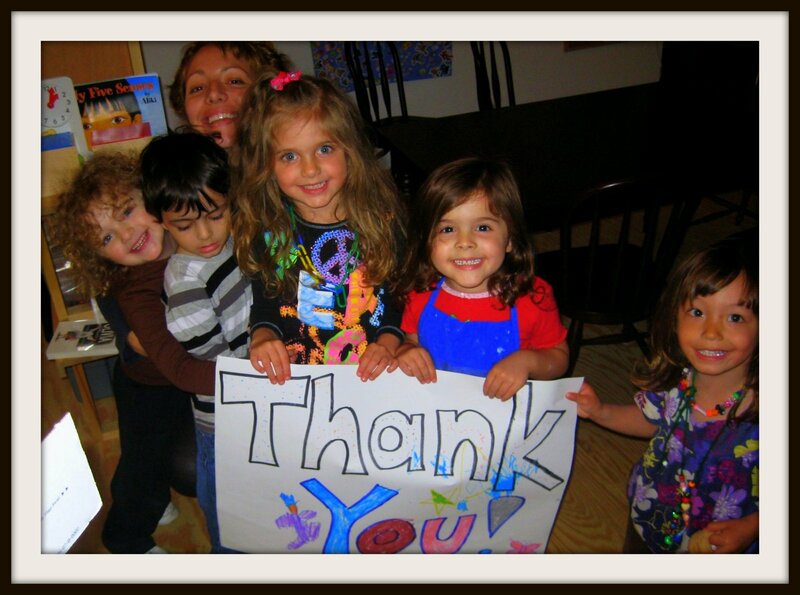 We are continually humbled and honored by the wonderment of this preschool experience. About our Scholarship Fundraiser: Dubbed the “M&M Scholarships” after Ms. Amy’s beloved Aunt Mary and Uncle Milt, these scholarships encourage recipients to blossom in the areas of science and performing arts, while helping to defray tuition expenses beyond a family’s means. Our goal for Spring of 2012 is $5,000, which will be awarded this upcoming school year to three deserving families.